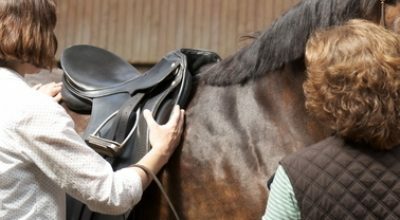 Over the last 10 years, Amanda has found that clinics are the most effective way for riders and horses to progress. 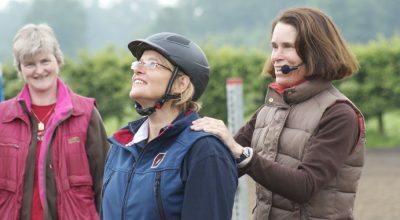 In a clinic, riders arrive for a dismounted meeting on the morning of the first day and share information about their goals. They work with Amanda individually and all participants are welcome to watch sessions. There are review meetings and dismounted sessions to go deeper into topics that are chosen by the whole group. This approach provides time to absorb the content of the individual sessions as well as an opportunity to review different problems and their solutions. It also creates a very supportive environment where participants learn from each other. Right from the outset of every clinic we encourage a very positive environment to support all the participants. The result is that riders leave a clinic with more knowledge than they would gain from a private coaching session. Clinics are also a lot more fun than private coaching. They put like-minded people together and often lead to long lasting friendships. What sort of topics are covered in clinics? The topics addressed in a clinic are determined by the participants so they are very varied. The following are examples from recent clinics. 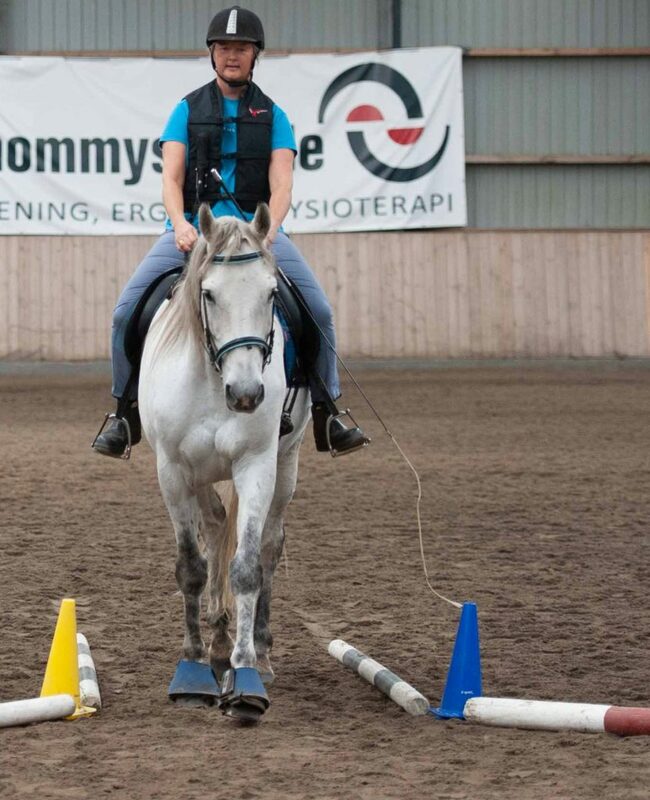 To help a horse to travel straight who is consistently falling onto one shoulder. Amanda teaches clinics in Denmark, Austria and Germany. We offer clinics with specialists such as Russell Guire as well as joint clinics with Claire Pier and Amanda Barton. 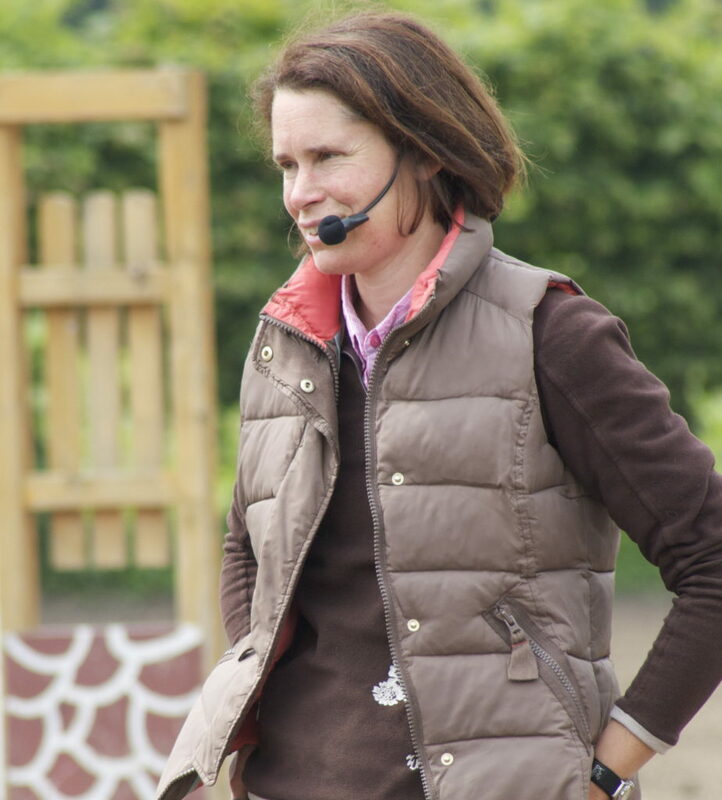 As a keen Endurance competitor and EGB coach, Amanda offers Introduction to Endurance clinics, coaching for riders wanting to resolve problems when hacking and holiday accommodation for horses if you want to ride in the New Forest. Tilefield is going to be a venue for a Endurance GB training courses. 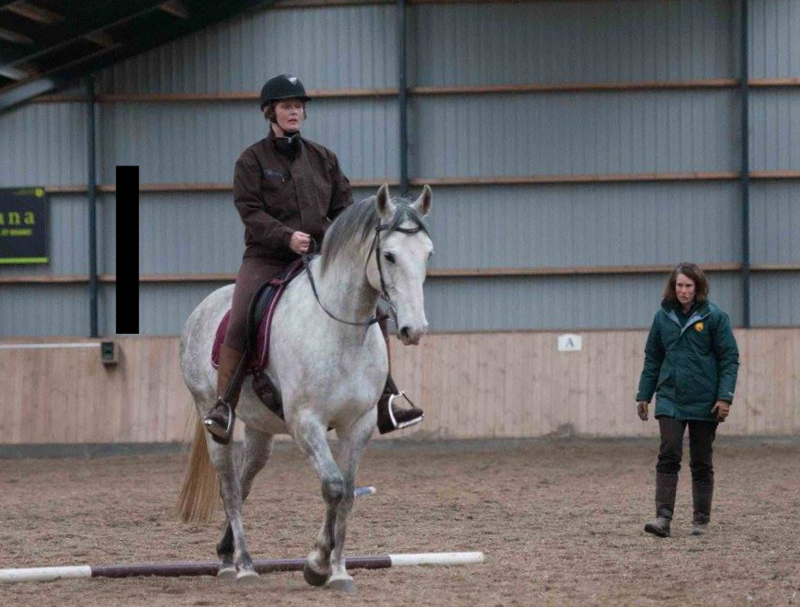 Amanda has a great deal of experience with working horses from the ground and offers dedicated ground work clinics. 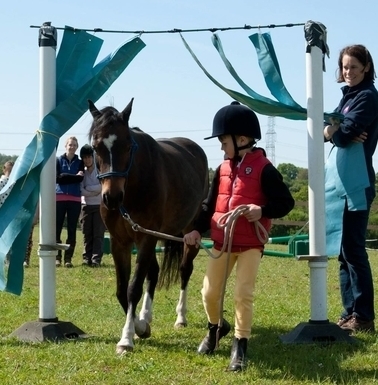 This may include basic ground manners, handling for young horses, desensitisation, horse agility/handy pony, lunging, long lining and preparing horses for carriage driving.